There is an old saying that counsels us as believers to preach the gospel and if necessary to use words. Christ advised that the two great commandments were (1) that we are to love the Lord our God with all of our heart, soul, mind and strength, and (2) that we are to love our neighbors as much as we love ourselves. Christ later challenged us to love our neighbors in the same way that He loved us. So what are we to do with these commands? How then, should we preach the gospel? 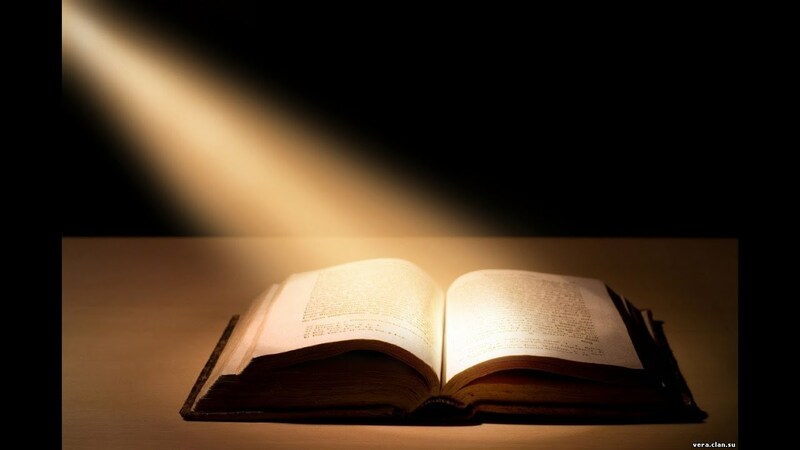 First of all, we need to have the word of God hidden in our hearts so that we would not sin against God (Ps 119:11). With God’s word as a foundation and guide for our lives, we have a body of truth on which we can conduct lives and interactions with others. Following God’s word we will do such things as leaving the judging of the world to God. We will do everything in our power to point people to Jesus in such a way as to not be a hindrance to God’s desire to draw all men to Himself (Jn 12:32). I’ve told this story before, but there was a time when I carried the burden of being God’s salesman. One day He showed me that no one comes to the Father unless the Father draws him (Jn 6:44). This changed my entire approach. This gave me the freedom to set aside my agenda and focus on being a friend and pray earnestly that God would use our interactions to draw my friends. It really is the work of the Holy Spirit in our lives that opens the eyes of our hearts to the truth of the gospel and the battle that we are waging against evil. So we see that we are all on a journey. Some of us are ready for the meat of the word but others who are just beginning, are needing the milk to nurture their growth into salvation. Children, grandchildren and friends, let us be men and women who, under the power of the Holy Spirit, are able to discern the needs of those with whom we come in contact and communicate Gods’ word (truth) in love. Jesus said in his prayer recorded in John 17, “Your word is truth.” Communicating the truth in love does not mean hiding the truth. It means speaking God’s word like we believe that it is living and active, sharper than a double-edged sword penetrating to dividing the soul and spirit, joints and marrow, judging the thoughts and attitudes of the heart. Allow God’s word to flow through you by your actions and allow it to flow in love. Hopefully this will help encourage us to rightly handle the word of Truth. This is a great reminder of why we should focus on relationships first and why we need the Holy Spirit to work through our interactions with people! Thanks for the reminder = good stuff!! !